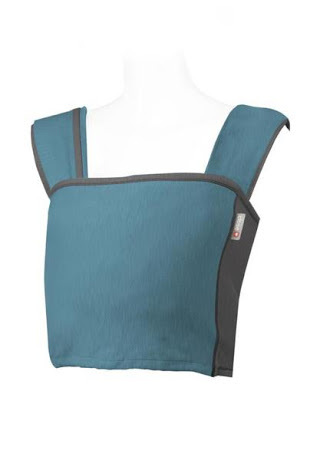 These fold-ups are made from 2 layers of thick and thirsty Bamboo Fleece and are a seriously versatile, handy item to have in your nappy stash. 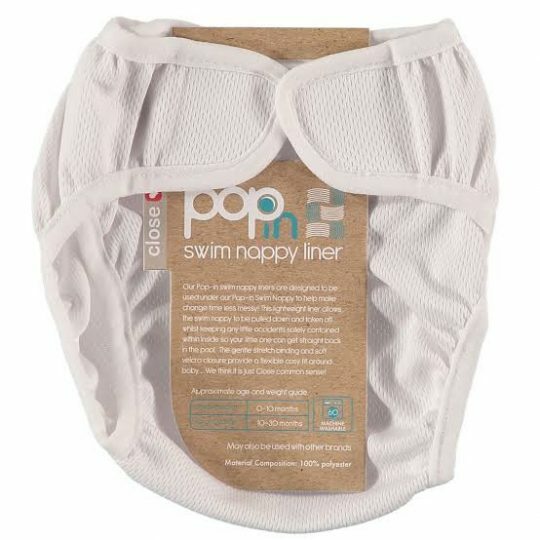 Use at night to make nappies last the distance, use as a booster if needed in the Minkee All-In-One nappies, or even simply fold two of in half and place inside a snug fitting nappy cover for a very quick nappy change! Each fold-up measures approximately 30cm x 30cm after initial shrinkage. Simply fold to fit how baby needs it. We recommend having at least two on hand for starters to see how you go.